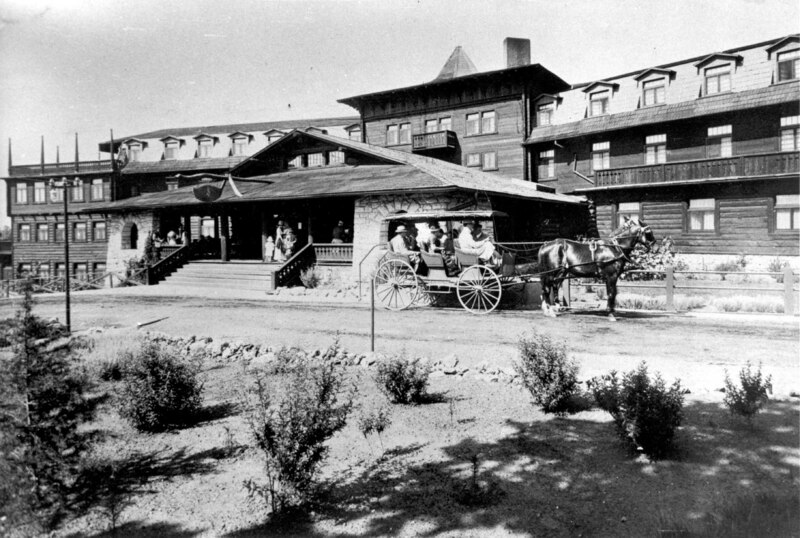 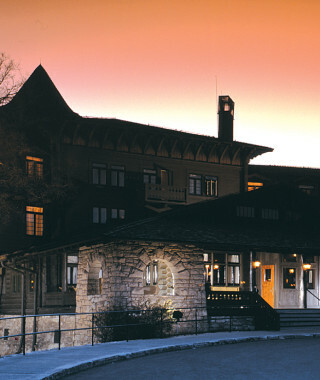 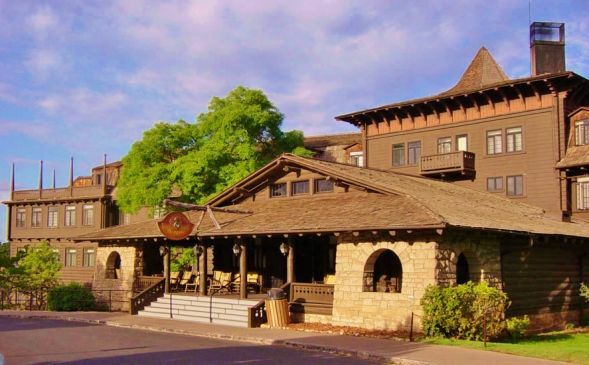 The hotel was designed by Charles Whittlesey, Chief Architect for the Atchison, Topeka, and Santa Fe Railway and was opened in 1905 as one of a chain of hotels and restaurants owned and operated by the Fred Harvey Company in conjunction with the Santa Fe railway whose Grand Canyon Depot was 100 metres (330 ft) away. 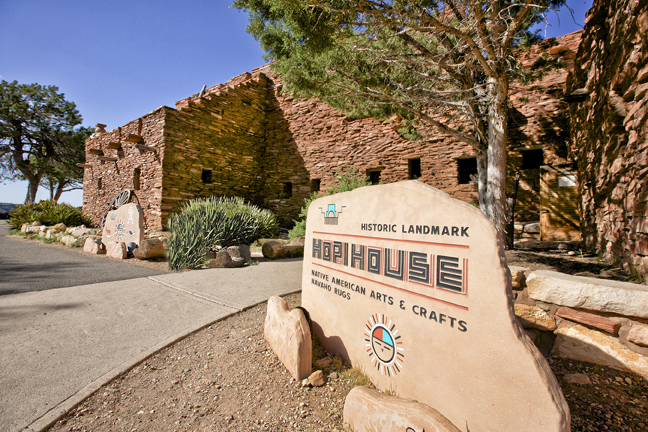 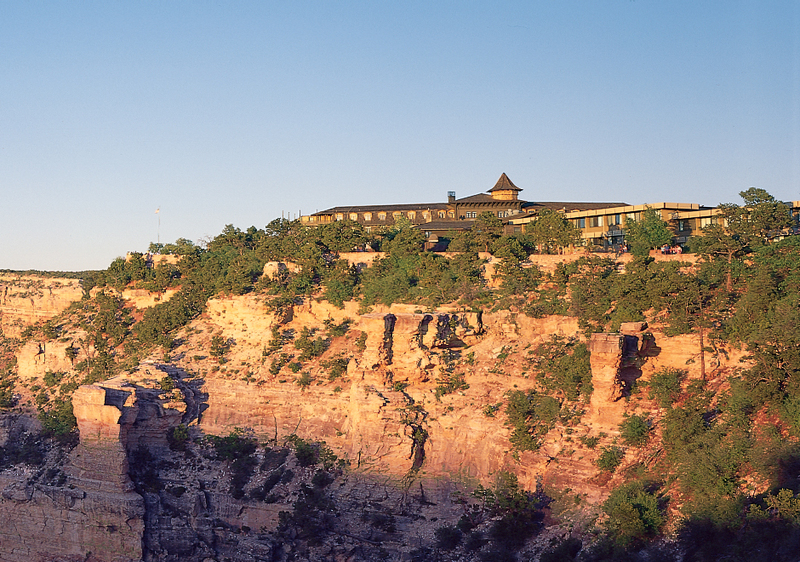 It is at the northern terminus of the Grand Canyon Railway, which was formerly a branch of the Santa Fe. 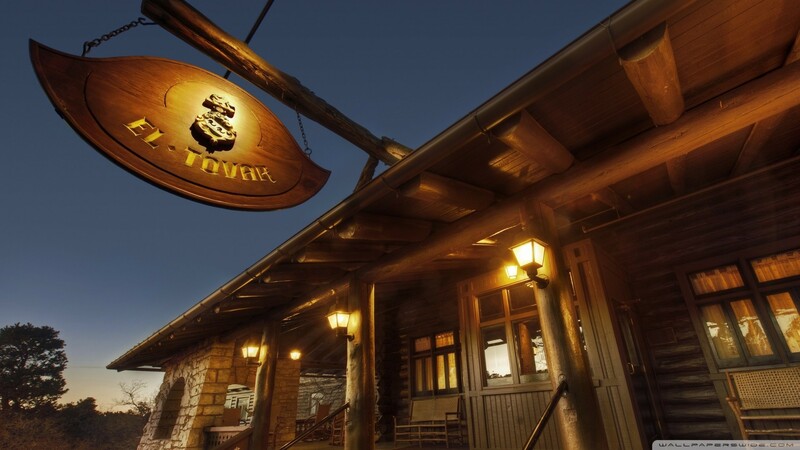 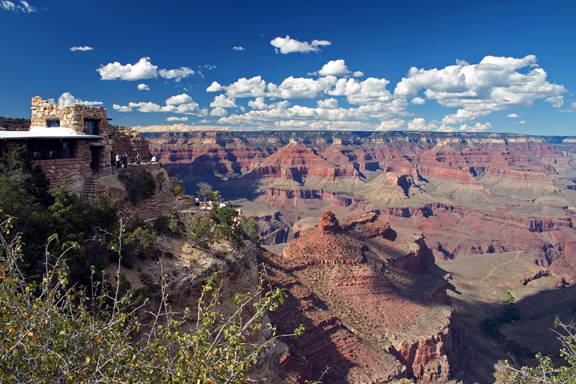 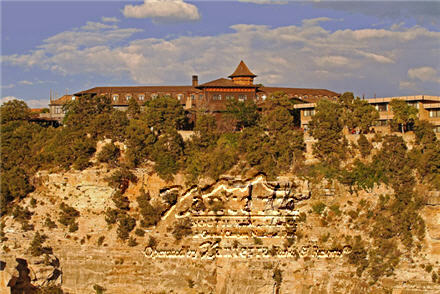 This site contains all info about El tovar dining room grand canyon.